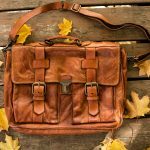 What made you purchase your most recent leather bag, wallet, briefcase or pair of shoes? Was it the overall quality? The texture of the material? Or the feeling of luxury that you got when you used the item? Regardless of the reason, you deserve to continue experiencing it for the lifetime of that fine product. And with the help of the new Organic and Natural Leather Cleaning Kit by Valentino Garemi, this has never been easier! The Organic and Natural Leather Cleaning Kit by Valentino Garemi: Offered for a Limited Time Only! 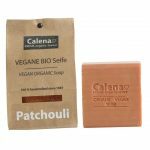 Keep your leather and suede goods in fine condition for years to come with the Organic and Natural Leather Cleaning Kit by Valentino Garemi. The high-quality kit includes the Organic Leather and Suede Cleaner and the Shining and Polishing Cloth, it cleans, conditions and polishes all specialty, dried and napped leathers including suede, nubuck and sheepskin. The newly developed Organic and Suede Cleaner contains jojoba and coconut extract oils, both known for their strong cleaning capabilities. Since the cleaning solution is completely natural, there’s no need to worry about damaging a material’s colour or texture. 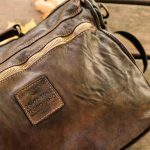 When used with the kit’s 100 percent cotton Shining and Polishing Cloth, any stain or marking is quickly eliminated while restoring the leather or suede to its original condition. Keeping your leather and suede goods clean, and in excellent quality, has never been easier! 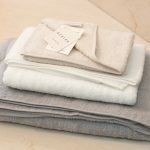 Use the kit’s soft cotton Shining and Polishing Cloth to remove any dust, dirt or light stains from the leather’s surface. Lightly spritz the Organic and Suede Cleaner onto the cloth. Wrap the cloth around two fingers and use a circular motion to massage the cleaner into the surface. Rub the affected surface with the Shining and Polishing Cloth once more to absorb any left-over solution. Valentino Garemi specializes in offering only high-quality, superior products. Sourced from the world’s best manufacturers, all products are created with customers’ needs in mind. 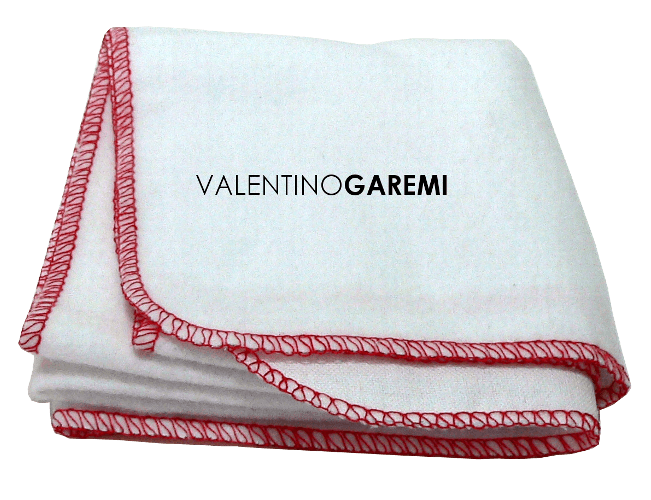 For their full line of products, please visit the Valentino Garemi website. Save 15% when you use discount code “fend15” at checkout! Contact Fendrihan today for more information about the limited edition Organic and Natural Leather Cleaning Kit by Valentino Garemi.